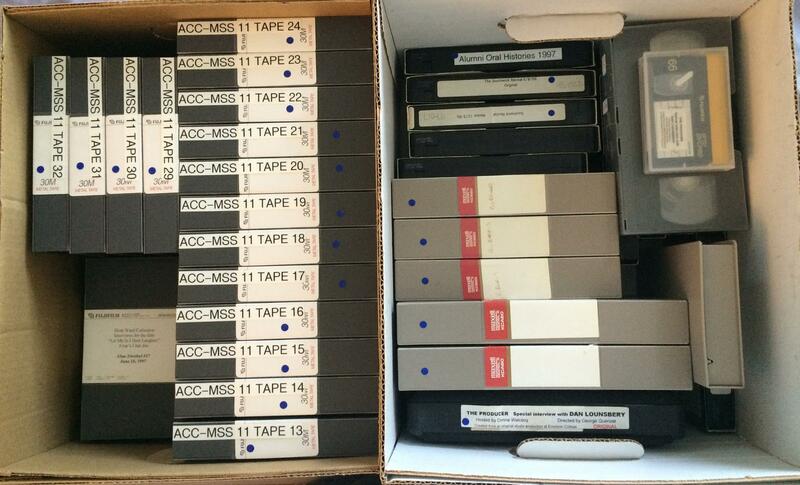 Mass Productions is recovering 300 DAT tapes for the Boston Symphony Orchestra! We are very proud to announce that The Boston Symphony Orchestra chose Mass Productions to recover over 300 DAT recordings of Tanglewood concerts starting in 1992. These wonderful live performances are in danger of being lost forever due to being recorded in an obsolete format. 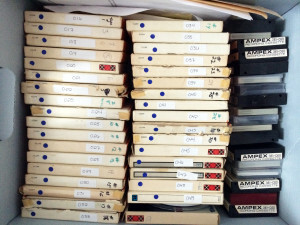 Mass Productions has come up with a unique process to solve tracking issues with the tapes to ensure error-free playback. 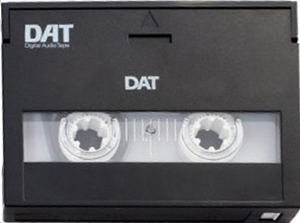 The DAT tapes are being converted to archival wave files, CDs, and MP3 access files. The recordings will be available on the Boston Symphony Orchestra archives website. Mass Productions recently completed a three year project of restoring and digitizing 321 audio cassette tapes of the Leccos Lemma Boston Hip Hop radio program from the 1980’s. 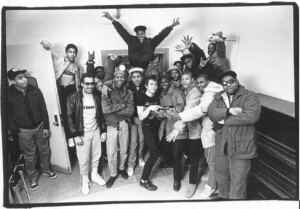 The Leccos Lemma Radio program was the very first Rap and Hip Hop show on the air. Several Boston Residents because popular recording artists thanks to this popular Radio Show. 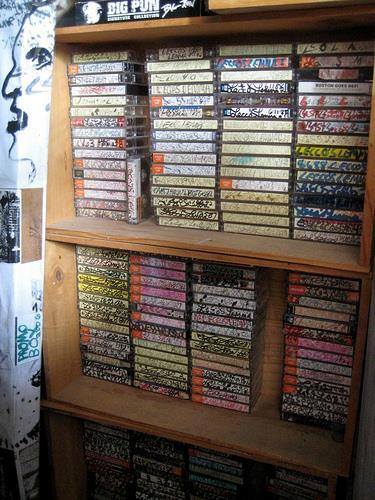 Many of the audio cassette tapes were local Boston rap artists submitting recordings to the program. The audio cassette tapes were often low quality and in delicate condition. Mass Productions was able to repair and digitize all of the recordings using the finest audio cassette decks ever made. 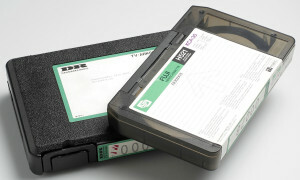 Besides digitizing the audio cassettes, Mass Productions photographed the tapes, inserts, and cases. The archive is held by Umass Boston and will be available online soon! Mass Productions recently digitized audio reels and cassettes from the late 1960’s of the Venceremos Brigade. The Venceremos Brigade is a politically motivated international organization founded in 1969 by members of the Students for a Democratic Society and officials of the Republic of Cuba. These recordings featured interviews and demonstrations recorded during Sugar Harvests in Cuba. The collection also contains recordings of Fidel Castro. Mass Productions replaced splices on many of the audio reels, and repaired the delicate audio cassettes before transfer. 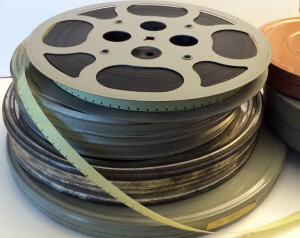 The University Of California has chosen Mass Productions to digitize 530 audio tape reels. The recordings are Jazz Ensemble performances at the Arts media Center. The sticky audio tape reels will require many hours of incubation before they are safe to playback. Then the tapes will be carefully converted to audio files to create a digital archive. Details about the tapes and performances will be gathered as metadata to be imported into the University’s archive database system. 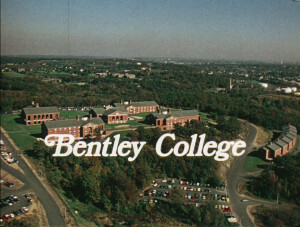 Mass Productions has completed digitizing and restoring over 4,000 feet of films for Bentley University. Some of the films had sprocket damage and color fading, but they were successfully recovered. 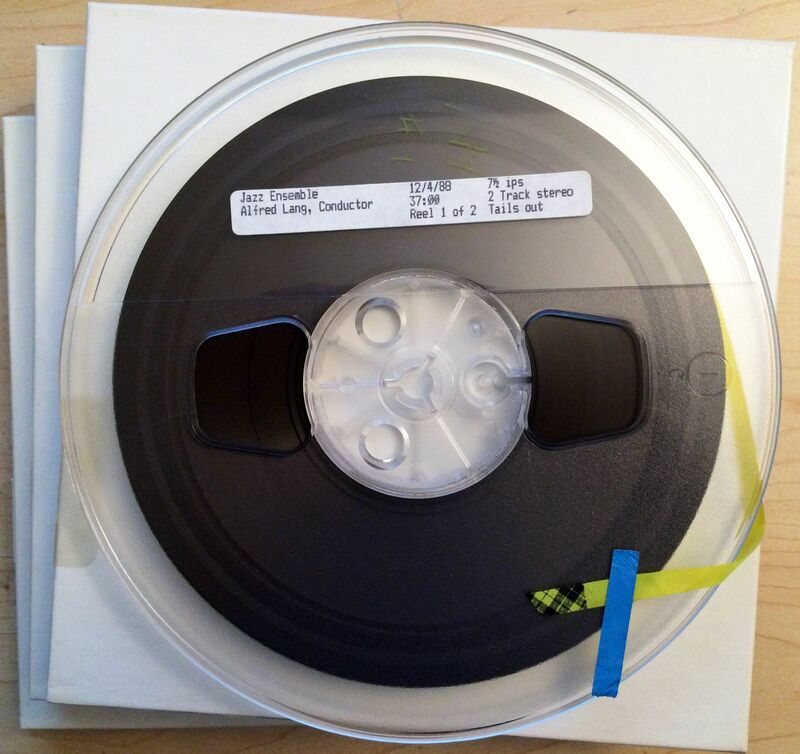 The archived films will be used for the college’s 100 year anniversary. Mass Productions offers High Definition film Preservation of 35mm, 16mm, 8mm, and Super 8mm film. We can accommodate optical and magnetic sound, and our services include color correction. Mass Productions has completed recovering and digitizing a large video archive for Dharma Seed. 40 VHS tapes, and 93 moldy Umatic 3/4 videotapes were cleaned and preserved to a digital archive. The videos will soon be available online. 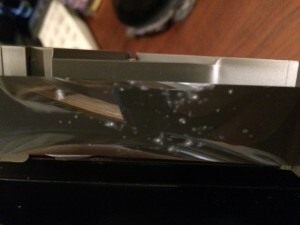 Moldy videotapes are becoming more prevalent every year. Mass Productions is the only video preservation and digitizing service in Boston that can salvage tapes in this condition. 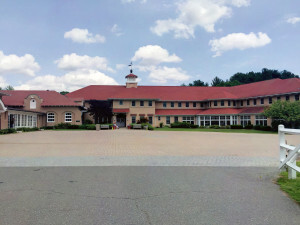 Mass Productions recently completed digitizing over 800 videotapes for the Brookwood School in Manchester, MA. 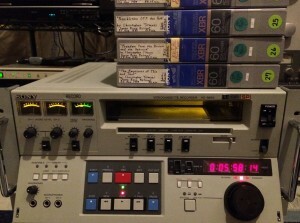 We archived videos to hard drive of school events recorded on VHS, Digital 8mm, Mini DV, and HDV videotapes. Our client was very happy with the results of our efforts! 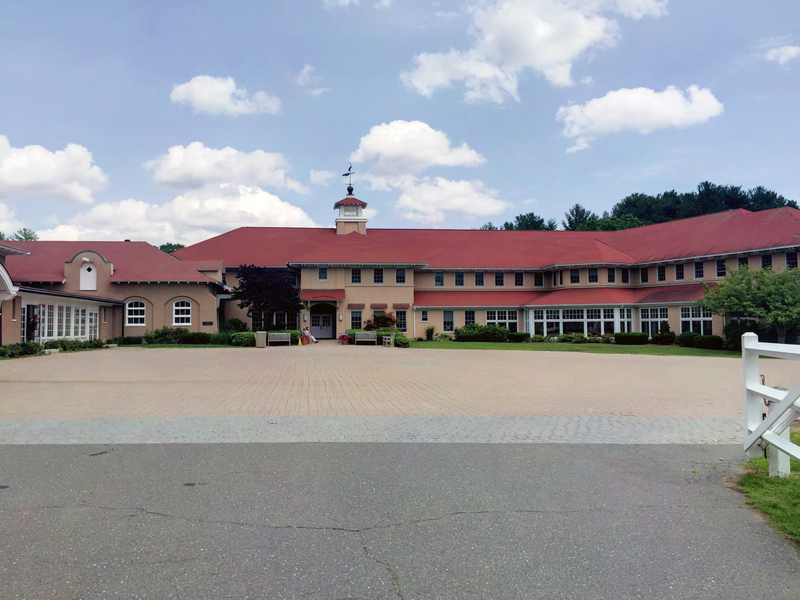 “Brookwood School selected Mass Productions to help us with a major video archive project because we were impressed by their level of expertise to handle our project in a timely fashion. We needed to convert about 15 years worth of video tape to digital files. This included at least 5 different kinds of tape used over the years, and some of it required a lot of TLC! Mass Productions did a fantastic job!”-Douglas Fodeman-Director of Technology. 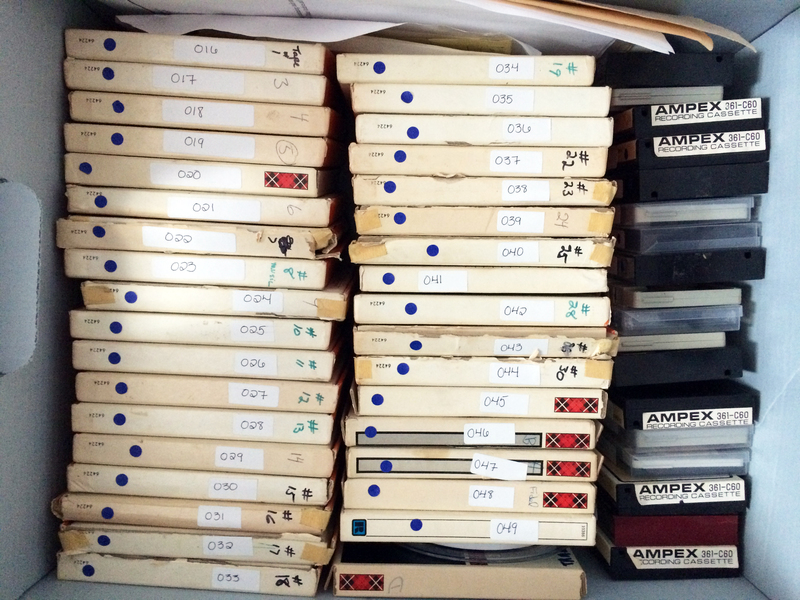 Mass Productions recently completed digitizing over 100 VHS, Mini DV, and audio cassette tapes to digital files for the Charles River Conservancy. 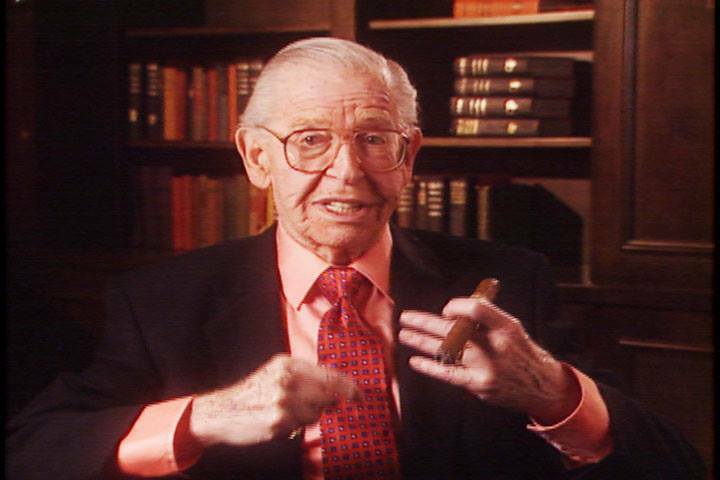 These important videos contain the history of the Conservancy. The videos will be used for research purposes, as well as online access. “Mass Productions was extremely reliable and professional throughout every stage of the process. They were responsive to all calls and emails, and came on site for pick-ups and deliveries on a timeline that worked with my schedule. The final product was well-organized and high quality.